Central Indiana folks, this one’s for you! Clock on the banner to find out more. 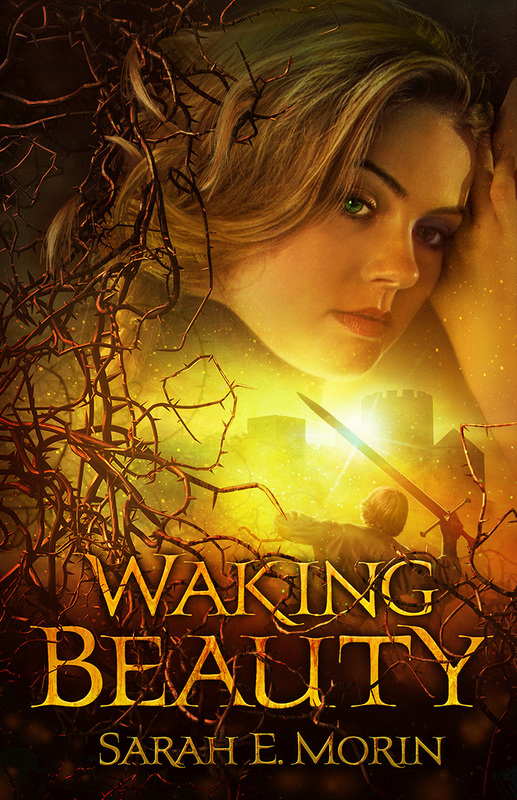 Tags: fairy tale, Waking Beauty, workshop, writing. Bookmark the permalink.